Enter a keyword, year or series number or select a section or agency below. 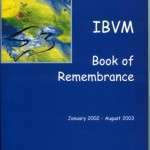 Includes records of deaths from the Generalate. 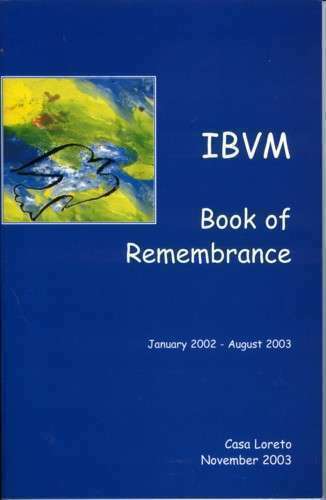 Includes 'IBVM Book of Remembrance' for 1993, 2003, 2004, 2005 and pamphlets recording deaths for 1984-2002. For a detailed list of items within this series please contact the custodial archives.